The hose caddy is designed to carry manure and fertilizers over great distances to spread them on your fields. 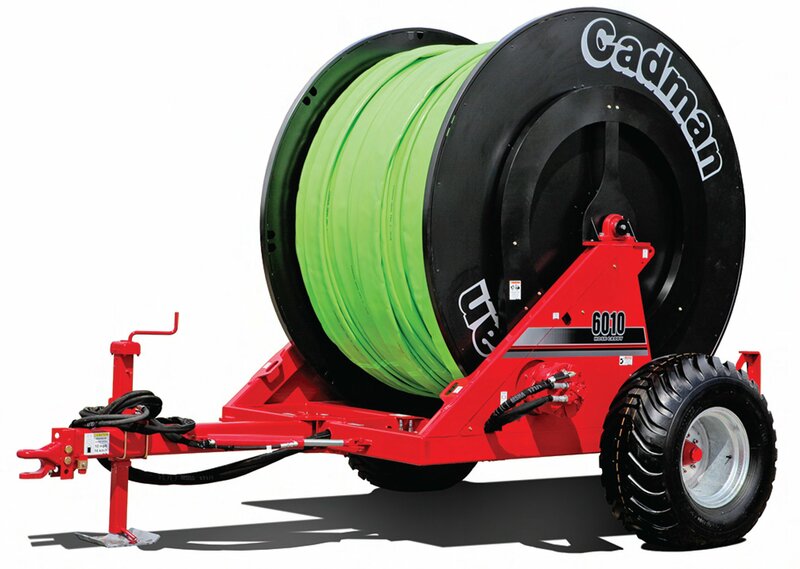 Cadman’s 6010 model can support ten 660’ (201.16 m) hoses with a 6” (15.24 cm) diameter. The hose can thus extend over a distance of 6600’ (2.01 km). The other possibility is having eight 660’ (201.16 m) hoses with a 8” (20.32 cm) diameter. This time, the hose can extend over a distance of 5,280’ (1.6 km). 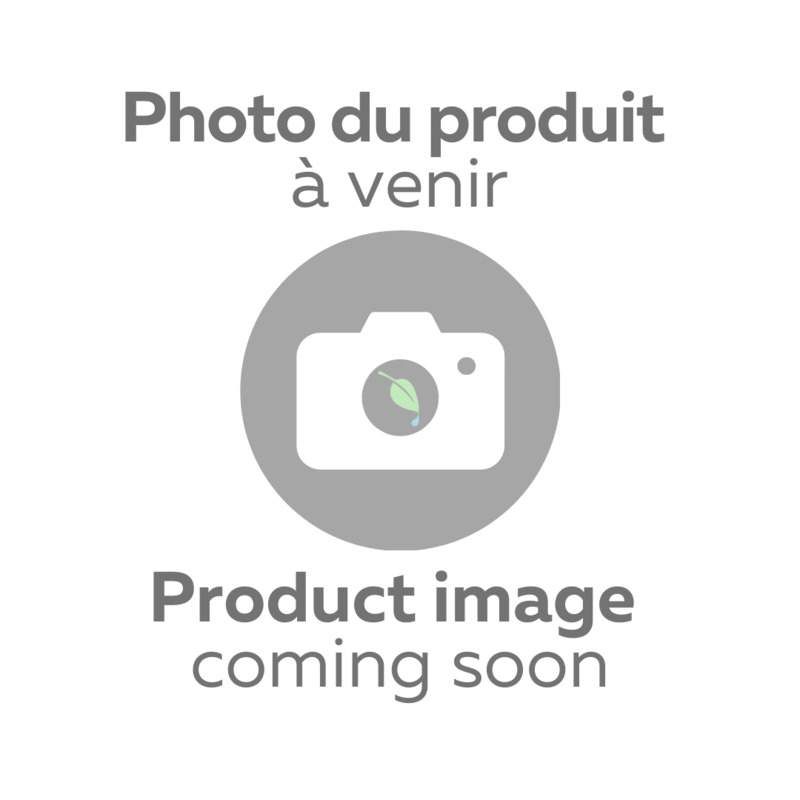 The spool on which the hoses are wound is corrosion resistant and equipped with a manual brake. Hi-floatation 44 x 18.00-20 tires support the reel and makes it easy to move in the fields. This model also has a hydraulic pivoting tongue and hydraulic hose retrieval. A rear hose roller and hose guide bar are also available as options.